Young people want to travel to see their favourite bands and artists in unique settings and this drawing power is being utilised used by destinations to attract visitors and to develop new tourism locations. 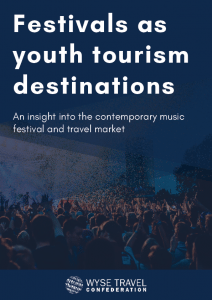 Festivals as Youth Tourism Destinations, reviews the growing popularity of festivals, with a specific focus on the music festivals market and its youth tourism audience. 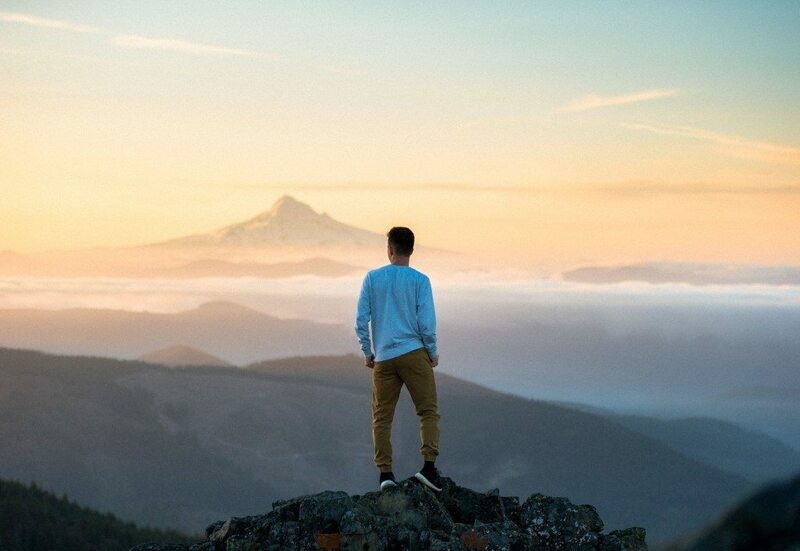 This report draws upon WYSE Travel Confederation research, including the New Horizons III and Millennial Traveller surveys, which together cover more than 40,000 young travellers worldwide. 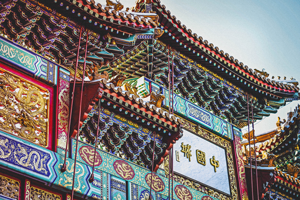 In addition, secondary research on festival tourism from various countries is reviewed. 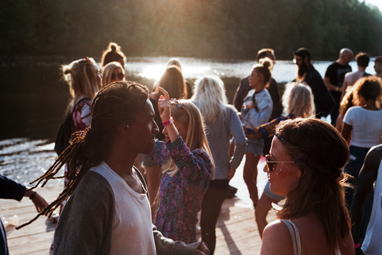 The report traces some of the major trends in the market and presents several case studies of the effect of festivals on destination development, including techno tourism in Germany, SXSW (USA), EXIT (Serbia), BPM (Mexico), Boom (Portugal), and Groovin the Moo (Australia).